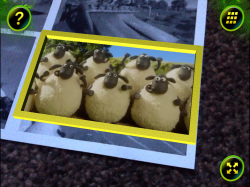 Watch your favorite Shaun the Sheep Championsheeps episodes with this augmented reality app from Aardman Digital. Find physical marker images that unlock videos on your tablet or phone when viewed through the device’s camera. 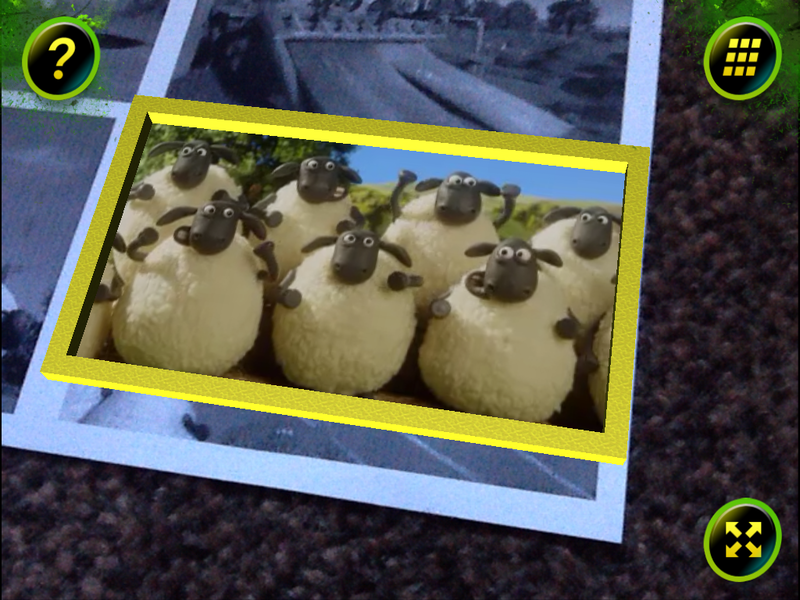 Can you find the secret video by combining four separate marker images?